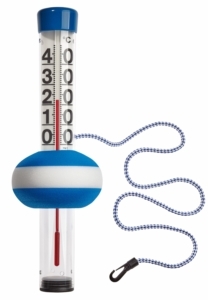 What is nicer than a good splashing in your own pool during warm weather? 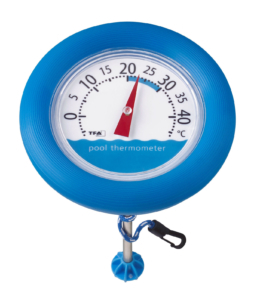 This thermometer from TFA lets you know whether the current water temperature is ideal for swimming. 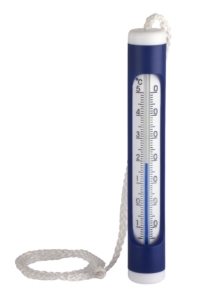 The high-quality thermometer made of stainless steel is particularly robust and can easily be secured to the edge of the pool with the help of its cord. 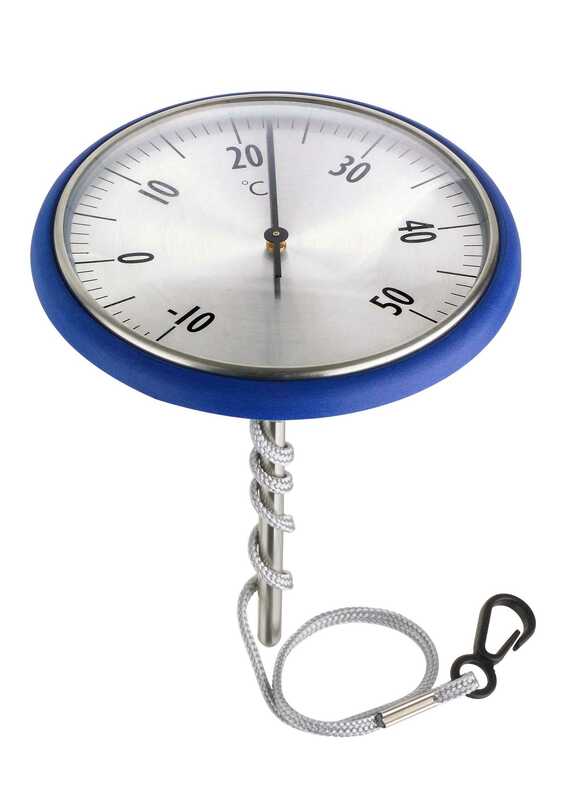 The body is made of soft foam and allows the thermometer to float on the water.